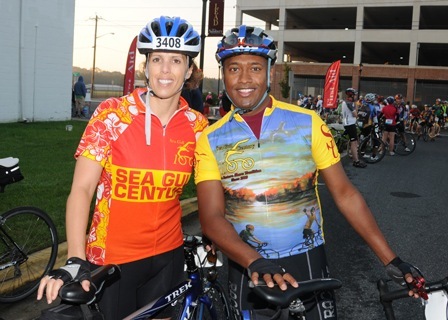 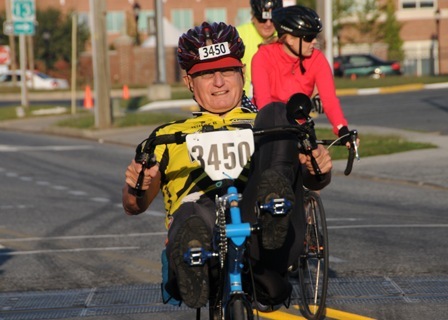 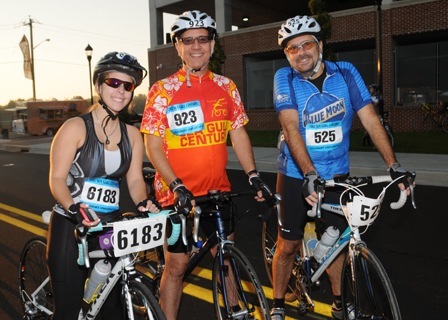 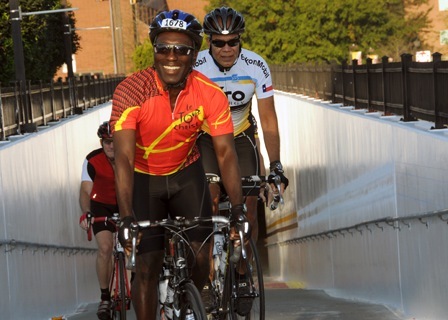 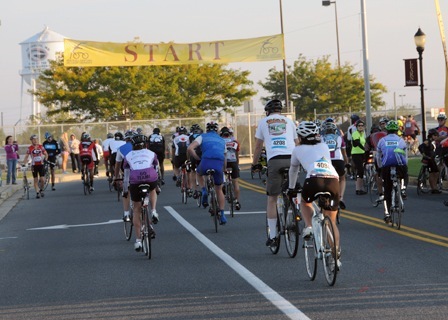 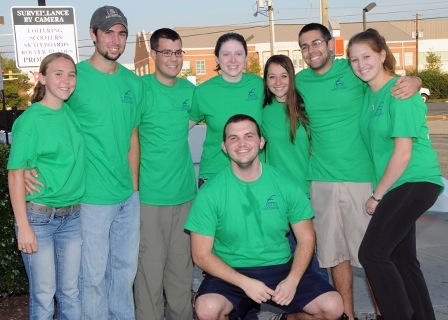 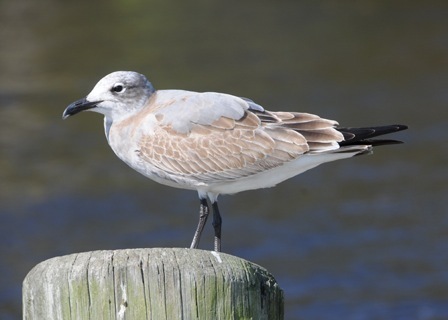 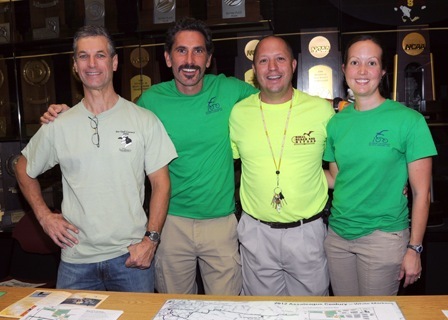 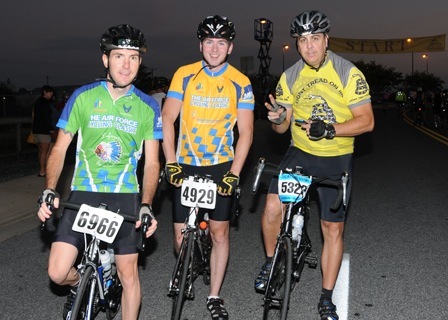 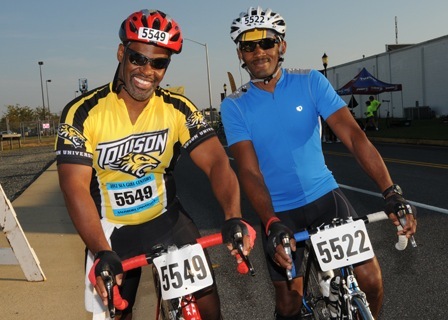 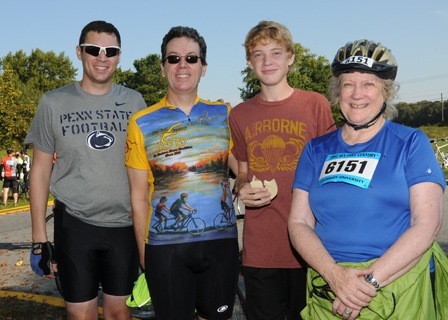 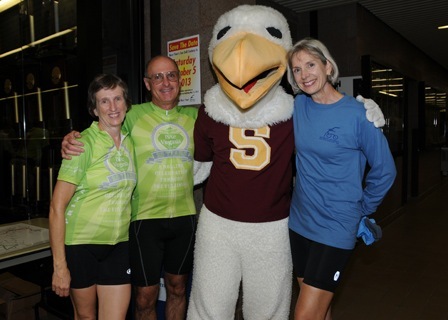 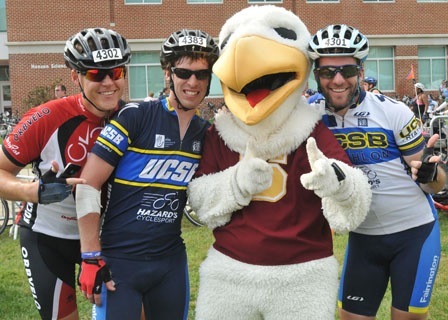 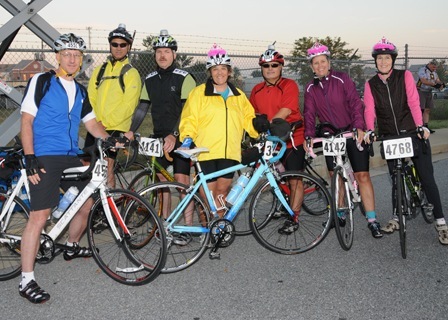 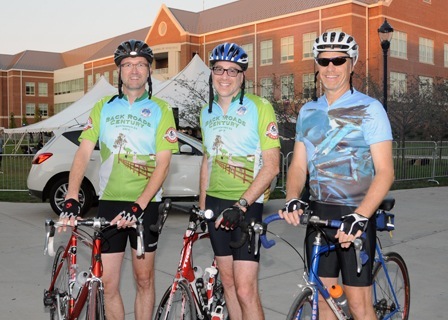 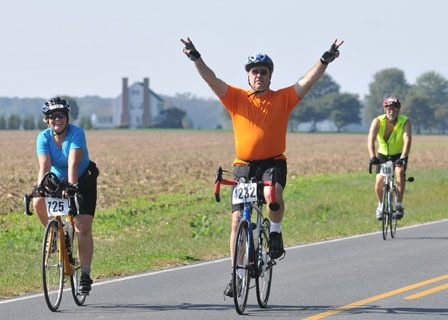 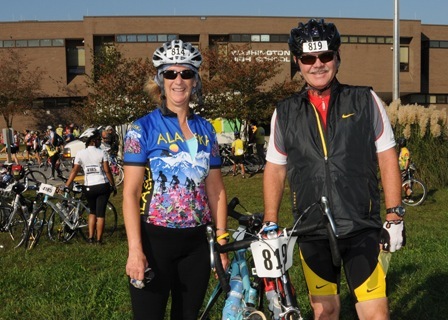 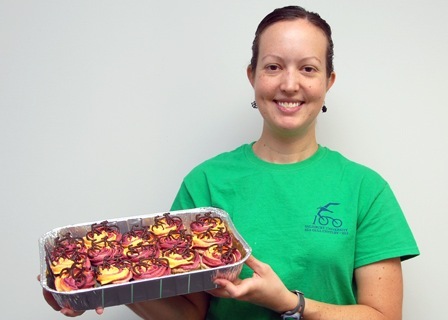 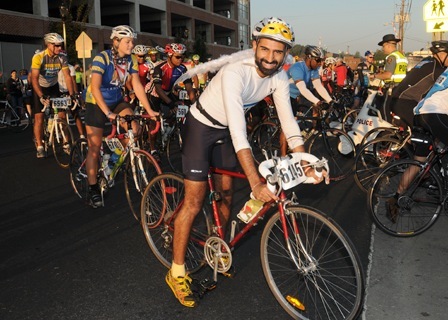 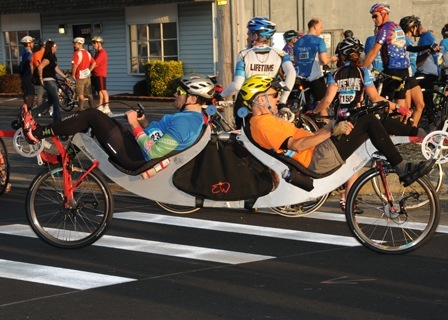 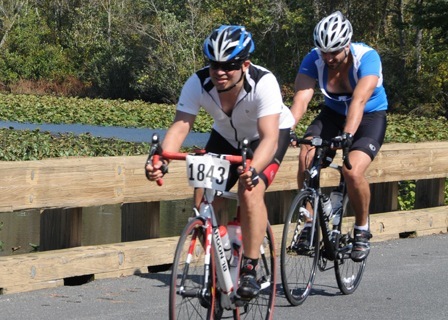 More than 7,500 Sea Gull Century cyclists embarked from Salisbury University under clear skies and moderate temperatures for this year’s 100-mile or 100-kilometer bike ride across the scenic Lower Shore. 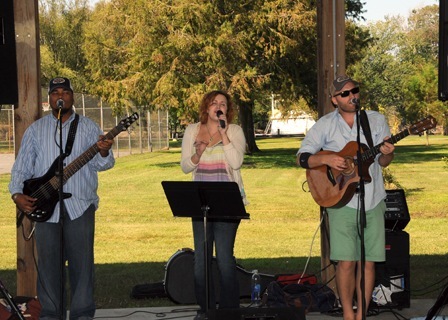 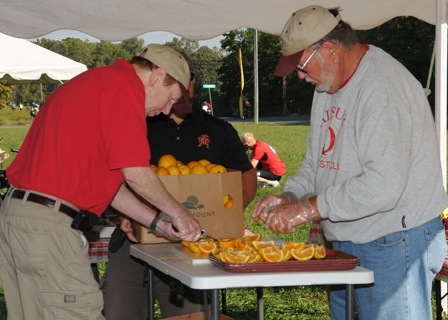 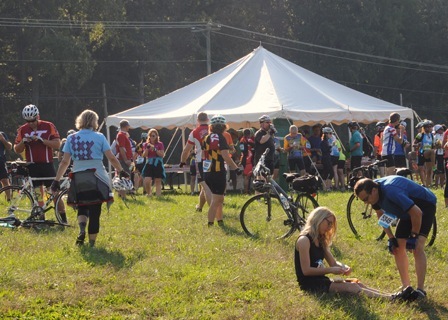 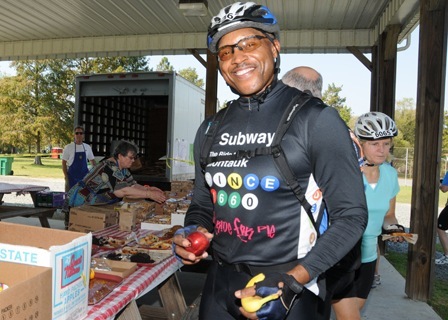 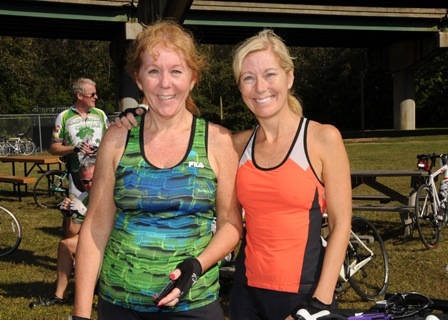 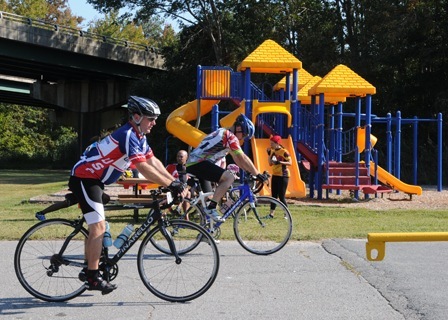 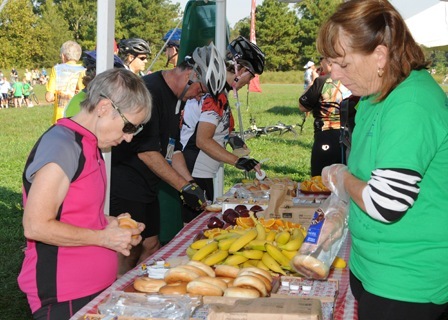 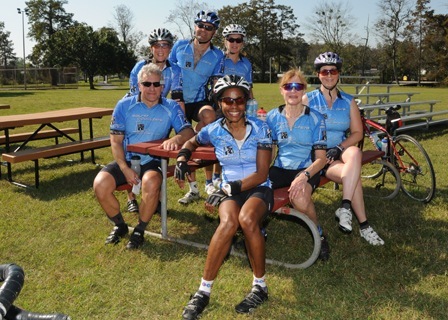 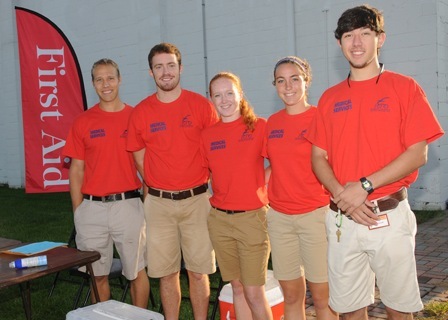 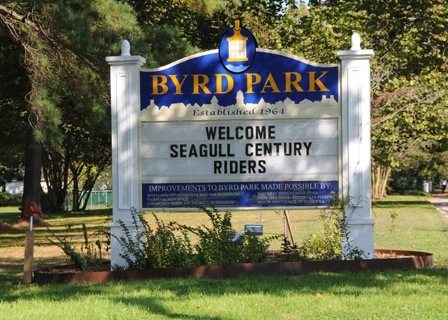 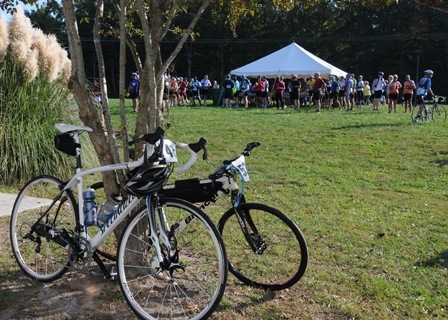 Celebrating its 24th year, the Century included new rest stops at Pocomoke City’s Cypress Park and Byrd Park in Snow Hill. 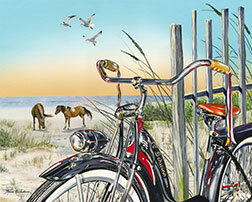 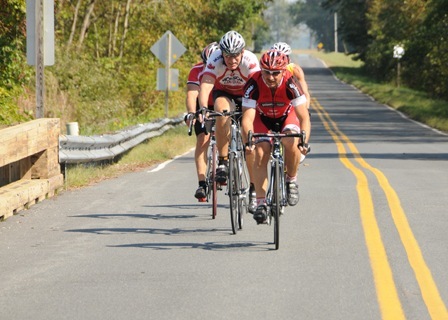 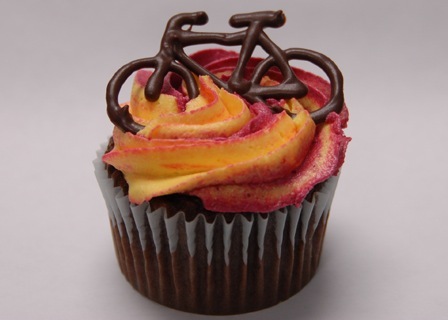 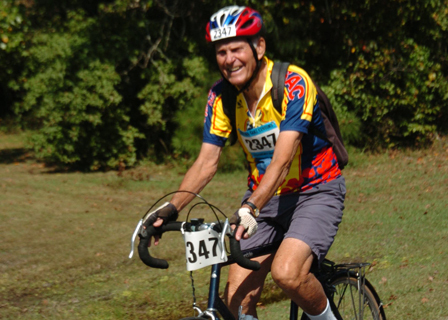 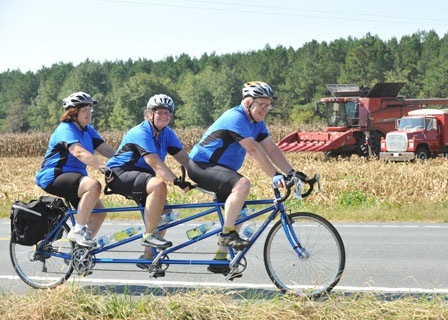 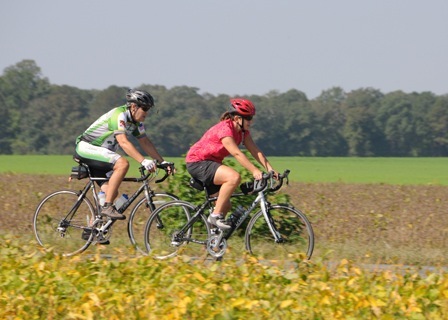 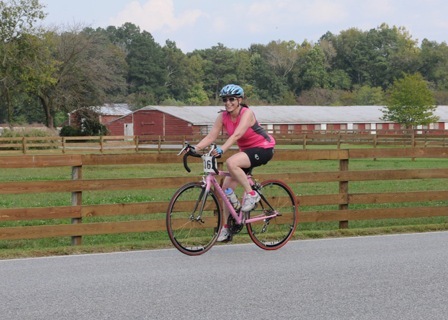 As a Daily Times editorial noted, “If bicycle enthusiasts could … custom-design a geographic location ideally suited to their sport, it would closely resemble Delmarva — mild autumns, relatively flat terrain and within range of a 100-mile ride are beaches, marshlands, forested areas, with picturesque hamlets dotting cornfields and farms.” The area also offers plenty of hotels, restaurants and retail shops for visitors. 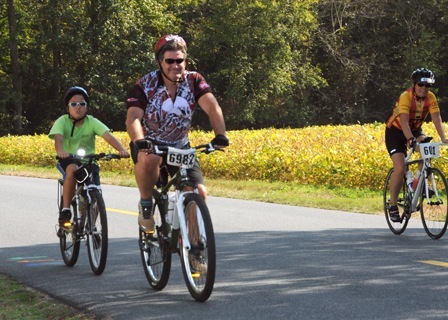 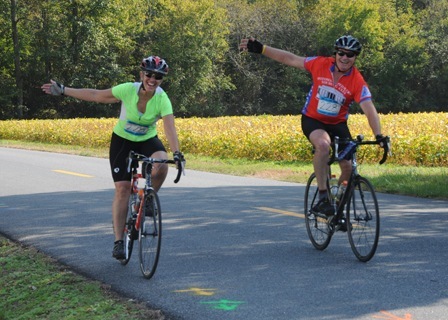 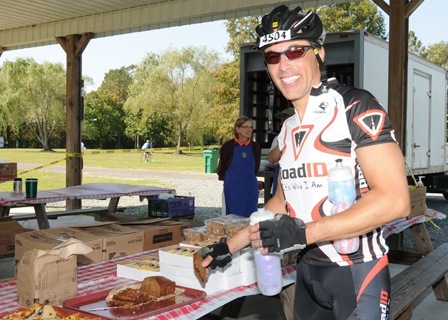 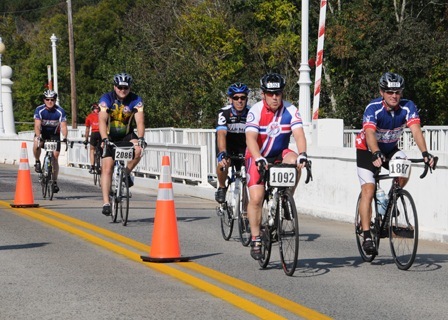 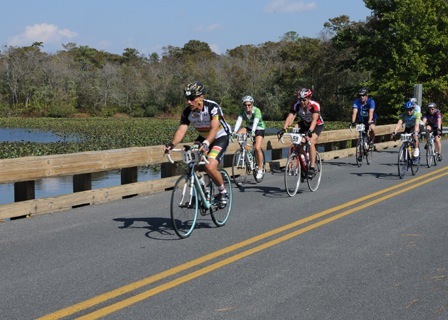 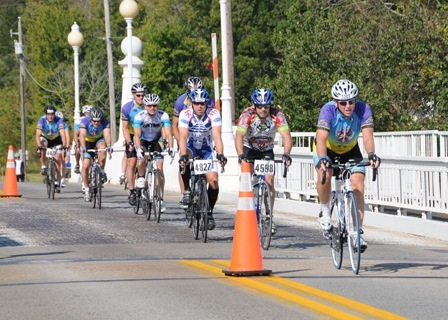 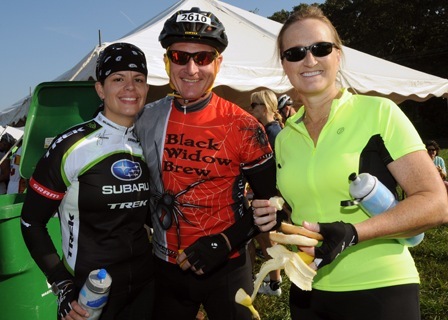 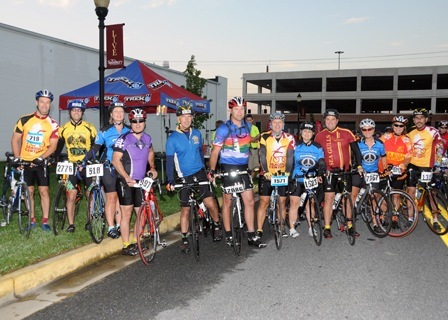 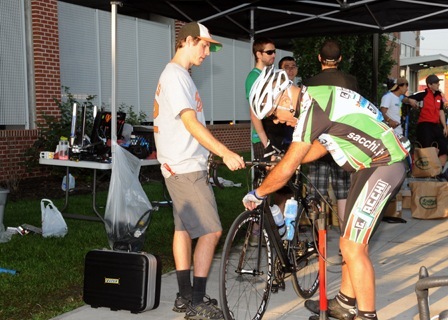 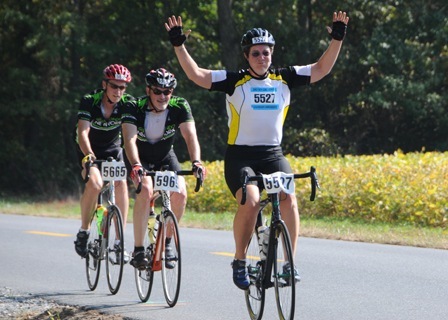 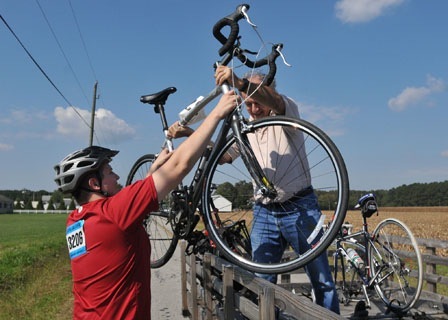 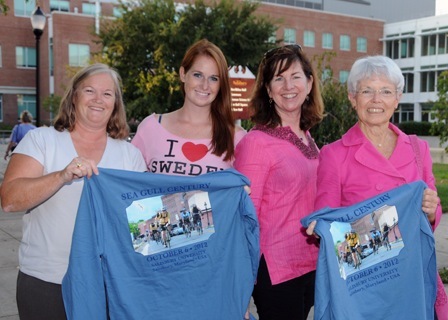 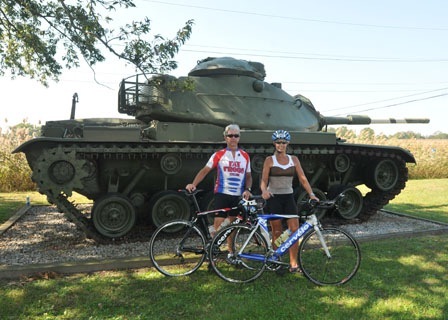 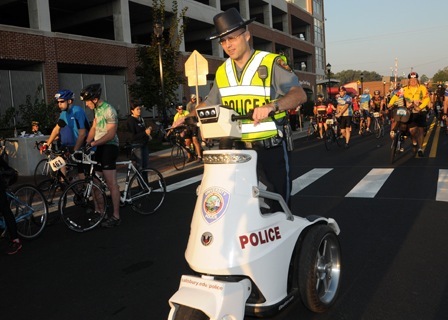 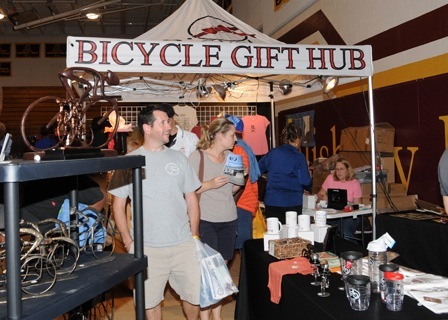 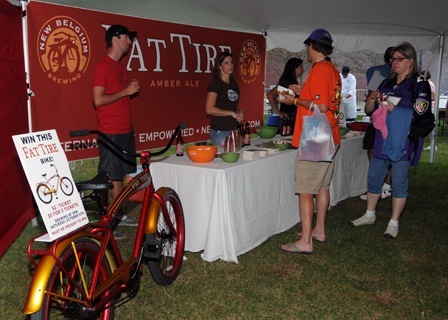 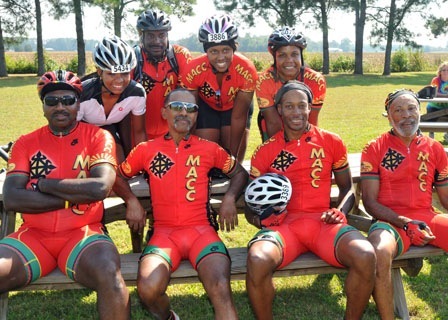 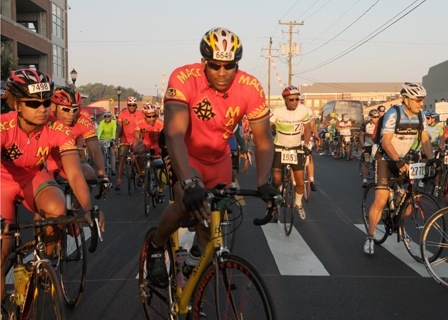 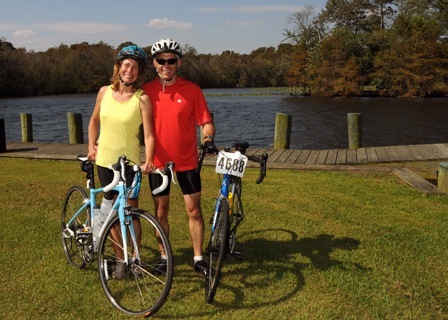 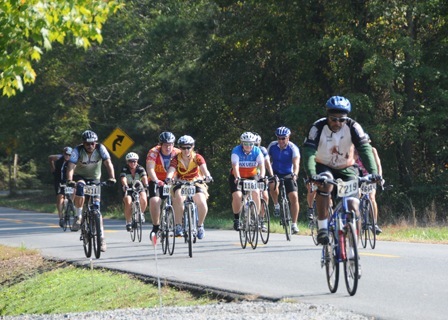 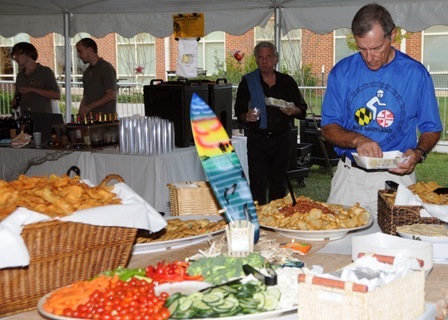 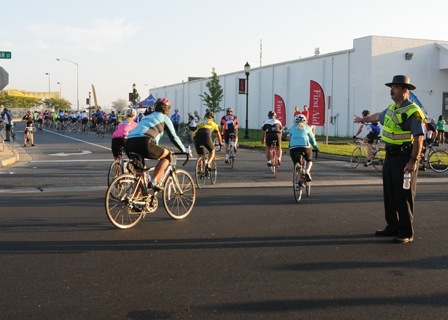 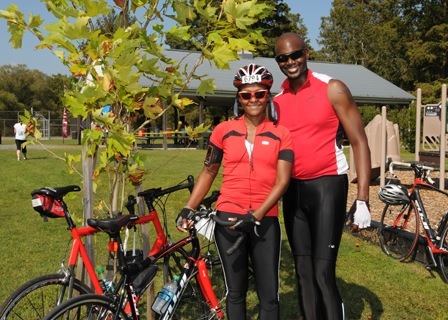 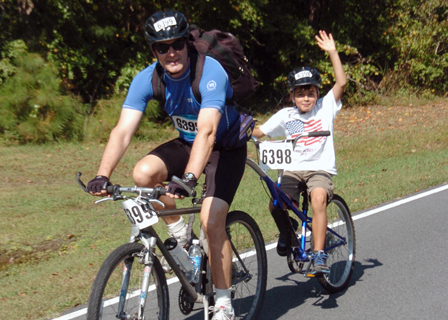 Thanks to riders, the Century is Wicomico County’s largest one-day tourism event and has an estimated annual economic impact on the Lower Shore of $2.5 million. 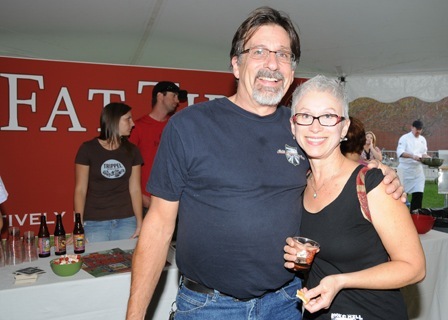 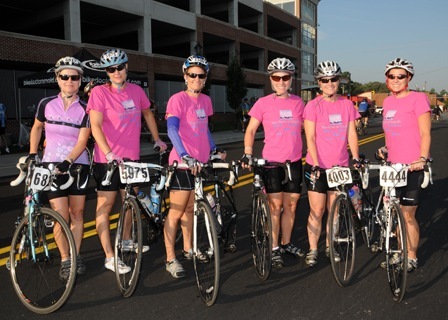 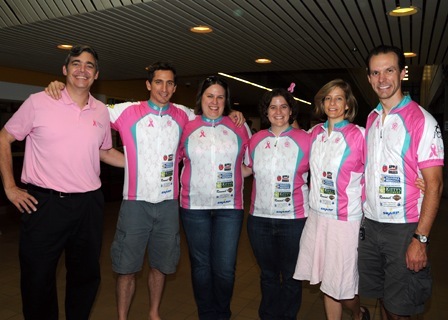 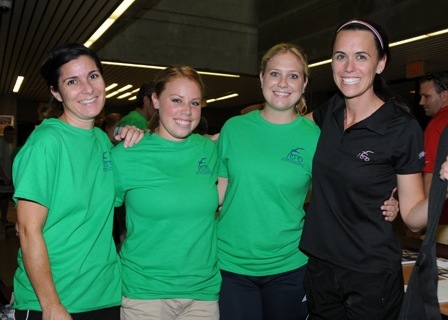 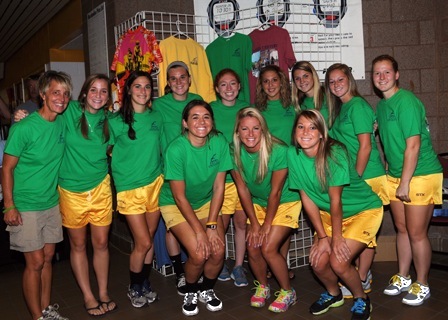 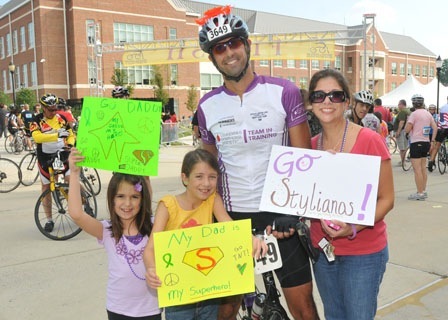 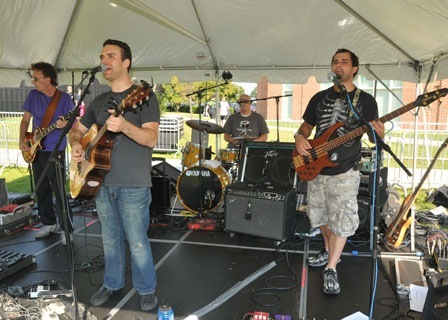 In addition, it has become a popular fundraising event for such non-profits as Women Supporting Women and Leukemia & Lymphoma Society’s Team in Training. 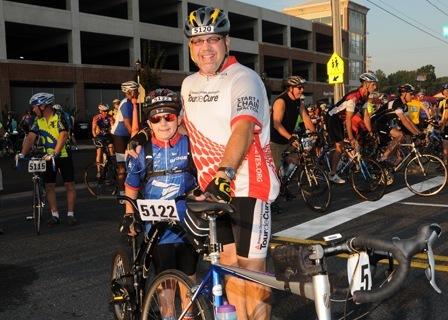 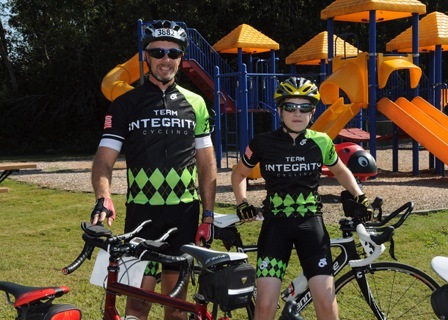 This year, the oldest registered rider was 90 and the youngest was 8. 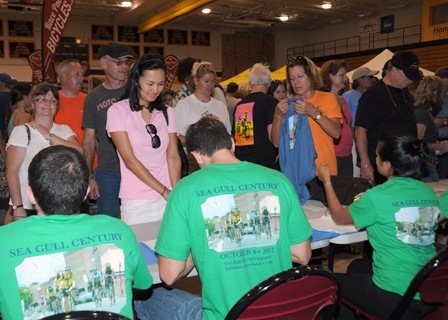 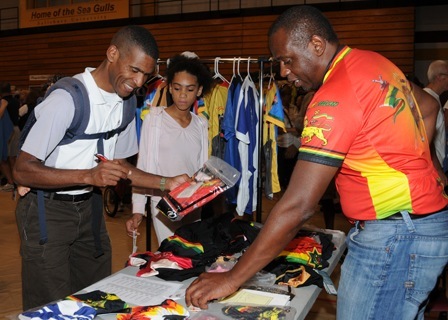 The Century also attracted riders from 47 states including California and Alaska, as well as the Virgin Islands and Canada.